A 12-year-old girl, who was allegedly “sold off” by her aunt to a family in Bhubaneswar where she worked as a domestic help, has been rescued by police and handed over to Childline.She was produced before the Child Welfare Committee (CWC) of Khurda which found her traumatised and in a state of distress. The girl was apparently subjected to torture by her employers. Member of CWC Benudhar Senapati said a complaint has been lodged at Chandrasekharpur Police Station in this regard.The girl was rescued by the PCR team from the road on February 6 evening and handed over to Childline. A native of Jajpur’s Kuakhia, the girl was one of the nine siblings. Since her father was a daily labourer and unable to support the large family, his sister Tara took the girl home and enrolled her to a school. When Tara needed money for her daughter’s marriage, she allegedly ‘sold’ the girl to a family in Chandrasekharpur for `15,000 two years back, CWC member Benudhar Senapati said. All this was done without the knowledge of the victim’s father.The victim, however, faced severe torture, physical and mental, during the stay. 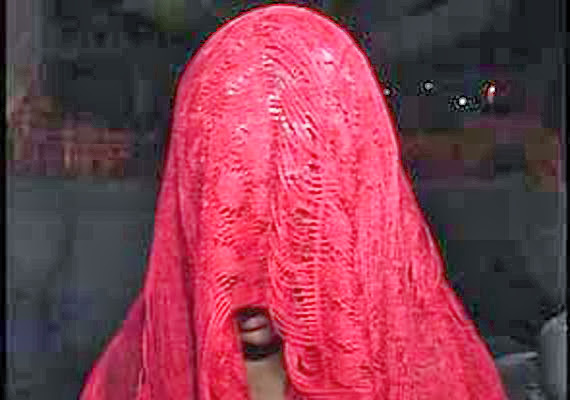 On February 6, the girl was thrown out of the home by the employer and found roaming around when police rescued her.The Child Welfare Committee took the matter seriously and reported it to Chandrasekharpur Police for investigation under Sections 16, 17 and 18 of the Bonded Labour System (Abolition) Act, 1976, Sections 23 and 26 of Juvenile Justice (Care and Protection of Children) Act.The police are reported to have detained the employer, a Central Government employee, on Sunday.